The police arrested 16 people in the area of Godwin Avenue and Auburn Street, a troubled intersection where two men were shot, on drug charges, according to police director Jerry Speziale. 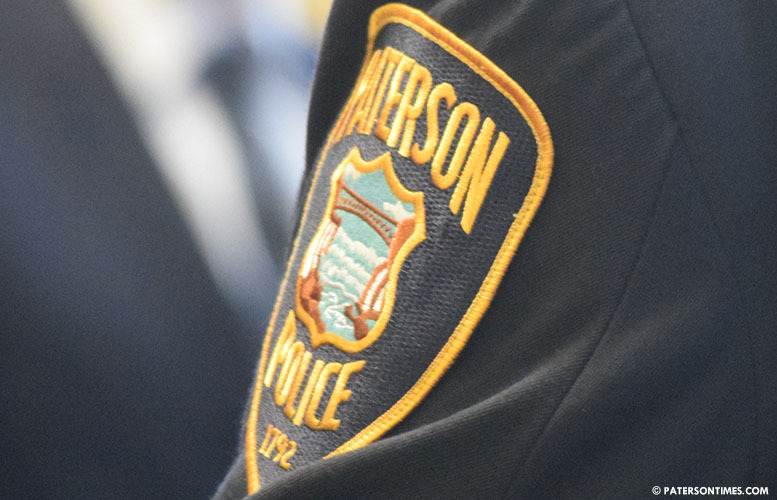 Police arrested 10 alleged buyers – Mark Smith, Dana Frank, Eilen Lora, Robert Walls, Adam Van Pelt, all of Paterson; Phyllis Portieles and Edwin Rivera-Rosado, both of Washington; Luke Bartnik, Damon Garrett, Miguel Padilla, all of Clifton — and 6 dealers — Derrick McGill, Rashone Clark, David White, all of Paterson; Timothy Bowens, Henry Rivera, Raymond Johnson, all of Hillburn, NY. Buyers were charged with drug possession while the dealers were charged with numerous drug offenses. Police conducted the arrests at 10:49 a.m. 155 glassine envelopes of heroin, 66 vials and 4 baggies of crack cocaine was seized. Police confiscated $595 from Clark, $260 from Bowens, and $89 from McGil. “The supply and demand were both targeted in this operation,” Speziale said.